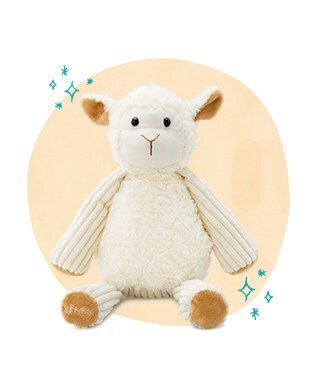 Warm your heart, enliven your senses and inspire your soul with the wonderment of Scentsy products! 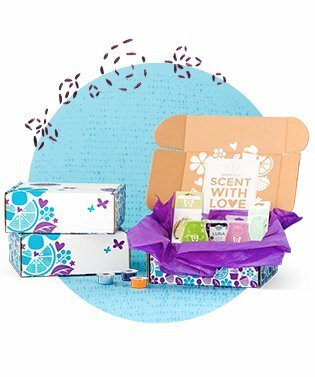 From wax warmers to laundry care to essential oils, Scentsy has made it their goal to create beautiful, high quality and most importantly, safe home fragrance products. 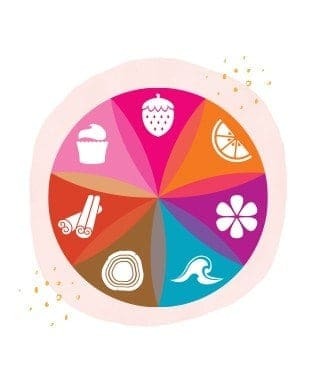 We are excited to represent Scentsy Australia and showcase not only beautiful products, but also a unique opportunity for every day people to create something extraordinary with their lives. Scentsy offers a large range of home and personal products in a variety of fragrances and styles, to suit every taste and décor. The most recognisable products, the decorative Scentsy Warmers and the wax melts, or Scentsy Bars, are a much safer alternative than ordinary wick candles with open flames. Our wickless candles, or wax melts, are warmed to a low temperature which allows a higher level of fragrance to be used, unlike ordinary candles which burn the wax and release smoke and toxins into the air. This also allows the fragrance to last longer, making it a much more cost effective option. 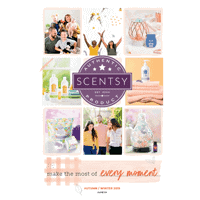 Thinking of starting your own Scentsy business? Scentsy has allowed me to build my business and live life on my terms. I’d love to talk to you about how being a Consultant has improved my life! It’s time to work for what you want and love what you do! Explore the opportunities today! Want to know more? Have questions? Please contact me for your free info pack on becoming an Independent Scentsy Consultant or request a phone call. GET A CATALOGUE VIA SNAIL MAIL! Not into digital catalogues? Prefer it old school – sitting down with a paper catalogue, a pen and a cuppa? Send through your details and we’ll send you a catalogue via snail mail! Sorry, we're not online at the moment. Please leave a message.